In vivo studies add value to your research, and we understand the critical need to meet scientific and business deadlines while maintaining high quality standards. 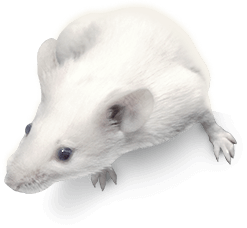 Many years of experience across multiple therapeutic areas, business and project management skills of the Invivotek team working in the award-winning animal facility makes Invivotek a leading provider of preclinical in vivo services. Contact us to discuss your project needs and goals.